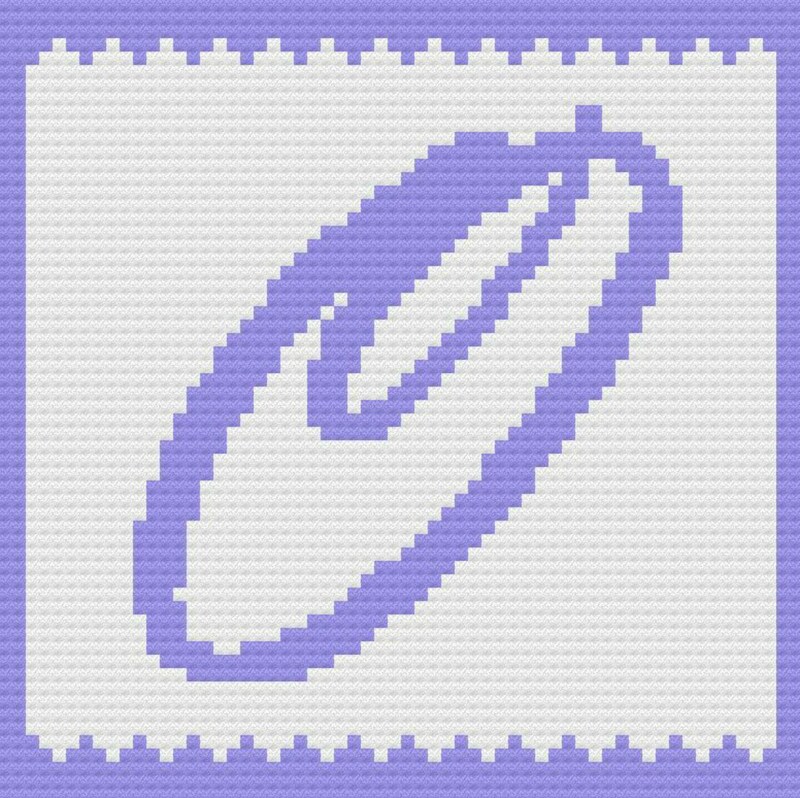 If you would like this a little bit smaller, you can substitute mini C2C for the Standard C2C. Pattern includes video link to mini c2c. You can also choose to substitute Paintbox Yarns Simply DK for the Simply Aran – measurements included in pattern.